The Monthly Plan is our most hygienic offering. 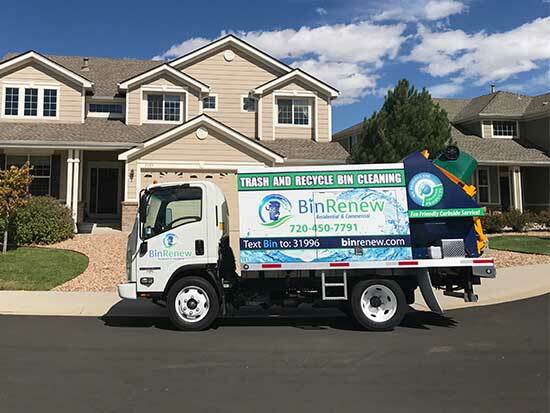 It's also our lowest overall cost per cleaning option. 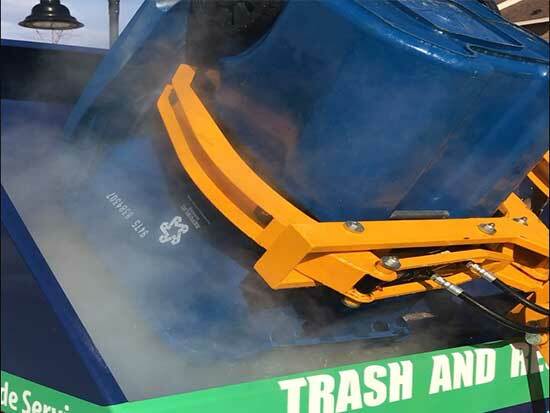 Your trash bins will be cleaned once per month for less than 1/3rd the cost of a One Time Cleaning! Do you keep your bins in the garage? 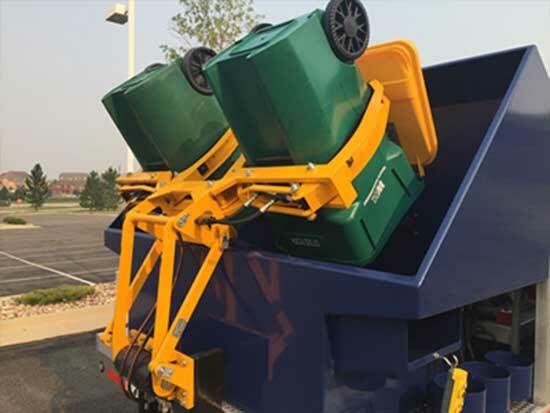 Are your bins used for "severe duty"? Even if you answered "Yes! 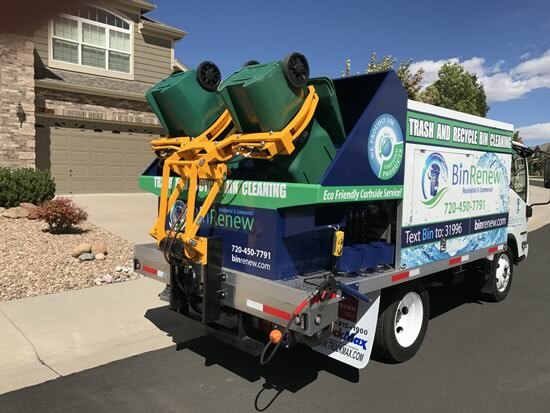 ", our Monthly Maintenance Plan keeps your bins odor free.